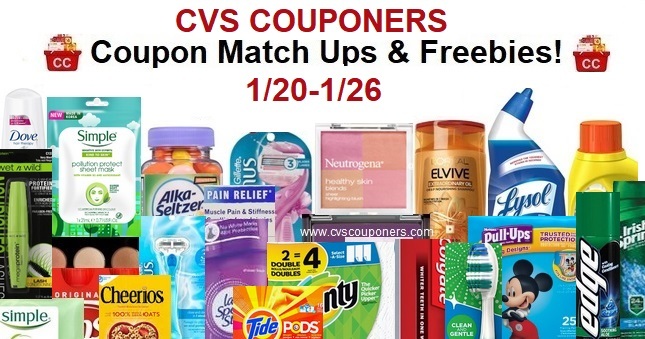 Here is your weekly CVS Coupon Matchup Deals and Freebies week of 1/20-1/26. 😊 Don't Forget to Like Our Post's! 💗 So you see More of our Deals in your New Feeds! Thank you! 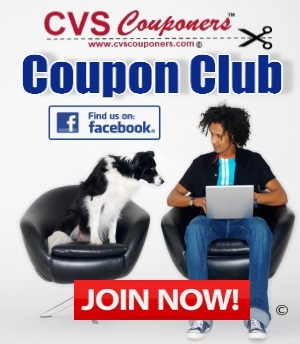 💗 We appreciate you visiting our page CVS Couponers! More Coupons you may like to Print! 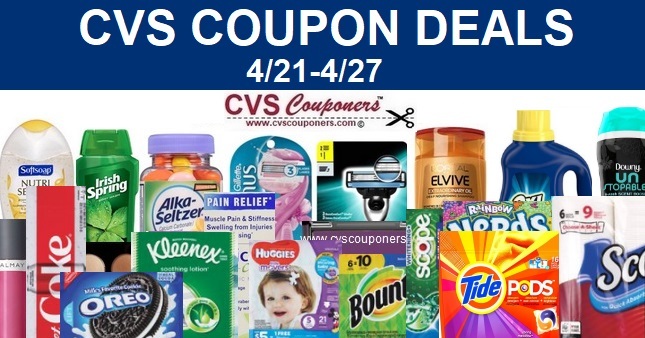 No CVS Coupon, Try this deal! We have 2 deal ideas depending on which CVS Coupon you may have. If you do not have a CVS coupon, you will pay $0.99 when you buy one. Hallmark Cards priced $2.00 ea. CVS Coupners Tip: Make up a deal with these 2 CVS crt Coupons out this week! Summer’s Eve Feminine Cleansing Cloths 16 ct. – $3.69 ea. Aquaphor Advanced Therapy Healing Ointment .35 oz. 2pk – $6.79 ea. Cetaphil Moisturizing Lotion, 8 oz. – $9.99 ea. Use (2) $3/1 Glucerna product coupons in the 1/6 SS Insert. 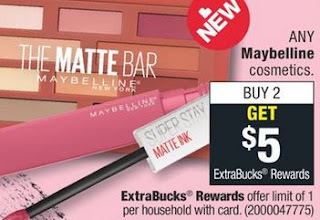 get back a $5 ExtraBuck Reward. OR USE the Coupon from SS 1/6- exp 2/2, Sunday Coupon insert in image below. Hershey's singles 1.4 – 2 oz. Chex Mix, Gardetto's 5.5-8.75 oz or Larabar 1 ct. 2/$3.00 or 1.75 ea. Cheez-It 4.5 oz, Keebler, Nabisco cookies or crackers 2.12-6.5 oz. Mars Chocolate Fun Size 10.23-11.5 oz. Mars Chocolate Fun Size 10.23 – 11.5 oz.